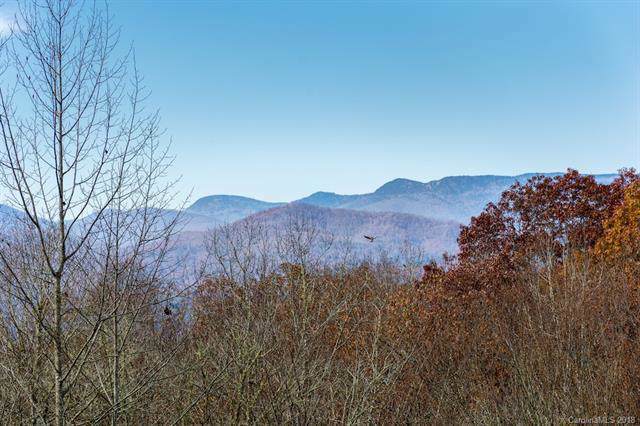 A remarkable home offering year round, long range views of Pisgah National Forest along with a private waterfall complete with viewing deck and trails winding through a mature hardwood forest. Enjoy time watching the ever-changing view from the decks or the screened porch. 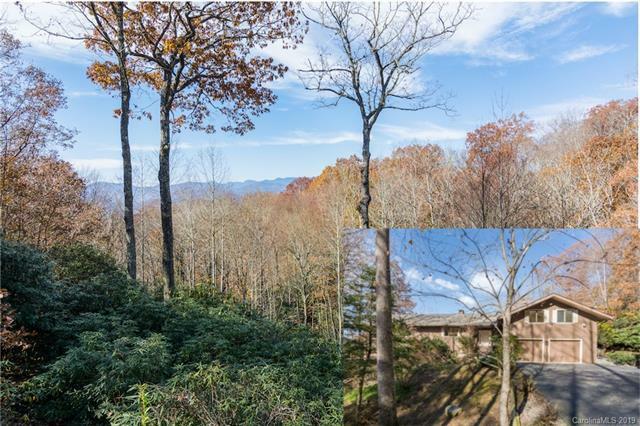 Several rooms of the home offer long range views and walls of windows to enjoy the wooded landscape. The light-filled home offers an open floor plan with a beautifully crafted wood-paneled study with a split bedroom plan on the main level with two ensuite guest bedrooms. 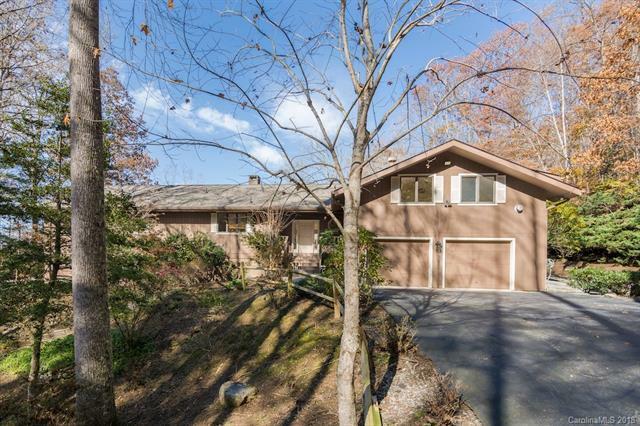 Above the garage is a family room with a full bath. The home also offers a lap pool, a large unfinished basement for additional storage or a workshop, mud room with laundry and a sewing or craft room adjoining: new carpet and roof in 2018. 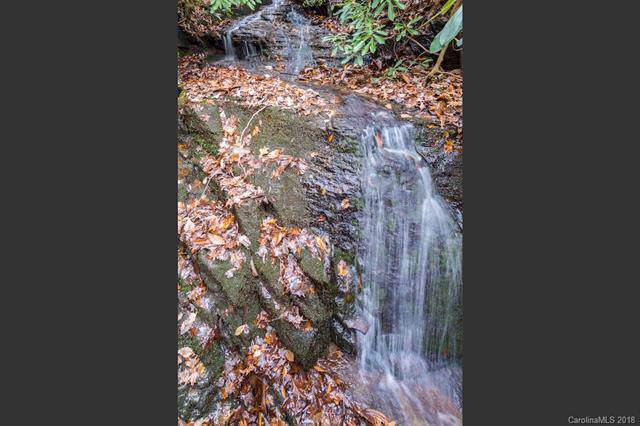 15 mins from downtown Brevard or Pisgah National Forest.